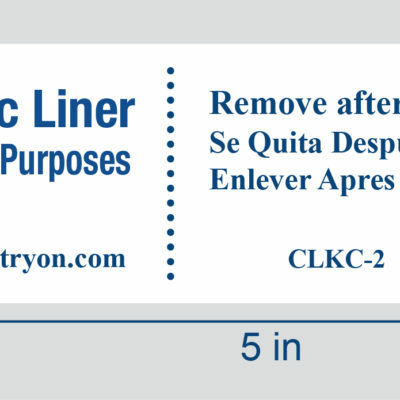 The KC-1 is the first hygienic liner we recommend to manufacturers because the dimensions are optimized to fit the largest number of garments and the white face-sheet means the text is clearly visible on all colors of the lining. 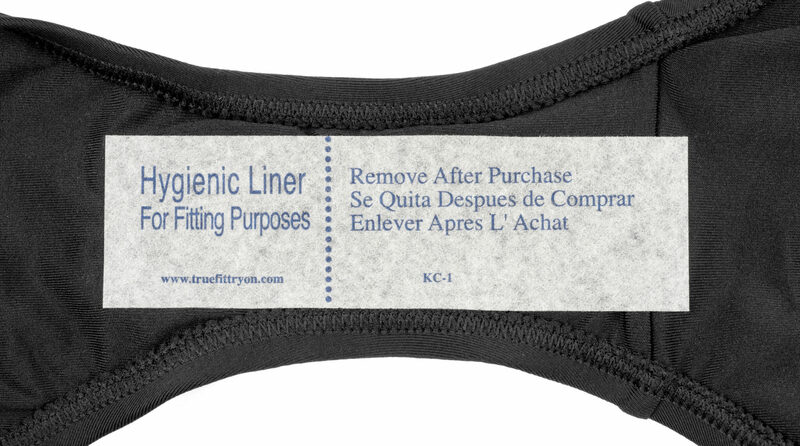 Composed of high-performance medical grade adhesive and non-woven face-sheet. 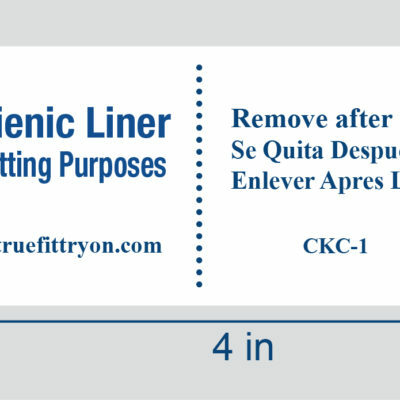 The non-woven face-sheet is derived from natural sources to provide absorption. Rest assured, when you choose the KC-1 you are receiving a first-rate product guaranteed by million-dollar product liability insurance. Our customers enjoy a significant discount when ordering in case quantities of 10 rolls or more.